As the most deadly wildfire in California’s history, “Camp Fire” has claimed nearly 70 lives and has incinerated 9,700 homes and over 5,000 acres in Northern California. It took more than two weeks to contain and the missing persons list has risen to approximately 1,000 people. Camp Fire follows in the wake of the October 2017 Northern California fires, which claimed 44 lives and previously held the title of the deadliest wildfire recorded in California’s history. Generally, the wildfire season in California ranges from summer to early autumn. 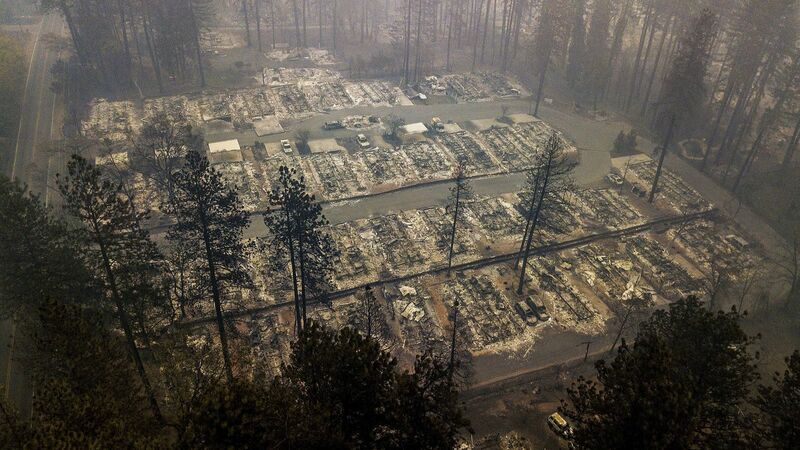 Although the cause of Camp Fire remains unknown, some have filed lawsuits against the local power company alleging that a malfunction in a high-voltage transmission line sparked the deadly inferno. Regardless of its origin, it is the unique climate conditions produced by global warming that has fueled these wildfires to historical, terrifying heights. Remarkably similar to last year, low humidity, warm winds, and dry grounds from California’s infamous droughts have produced an ideal fire-spreading environment. Considering that Camp Fire burns almost exactly a year after the 2017 wildfires, the frequency and magnitude of these deadly fires are projected to increase significantly. Although firefighters and volunteers are working tirelessly to extinguish the flames, the resulting blanket of smoke will most certainly jeopardize the health of Californians for the foreseeable future. 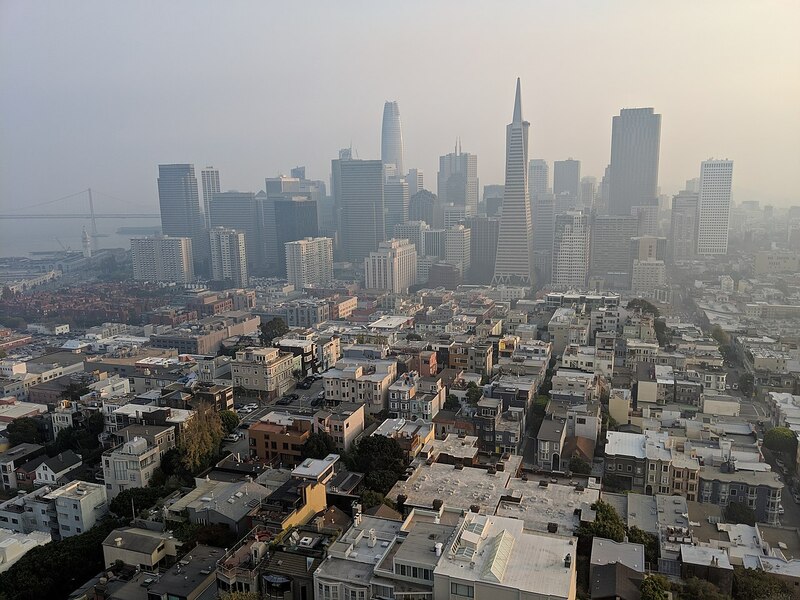 The air quality in San Francisco, nearly 160 miles south of the fire’s general location in Butte County, was rated the worst in the world due to hazardous levels of particulate matter. These dangerous air conditions have prompted a mass closure of schools, universities, business, and even the city’s signature cable cars. Although originally considered only harmful for children, elders, and people suffering from heart and lung illness, the air quality plummeted on Friday and is now considered a risk to all people, regardless of medical condition. Officials stated that the light, offshore winds of the bay ensure that the smoke will remain for harmful length of time and urge citizens to purchase masks to protect themselves. Northern California has continually underestimated the scope of these wildfires. Poor evacuation methods resulted in a staggering number of deaths in Paradise, California on Thursday when the small towns submitted to the wildfire’s terror. Considering the upwards trend of deadly fires predicted, Californians must make an effort to prepare for the next hit. Camille Leoni is a staff writer for the Colonial Scope.